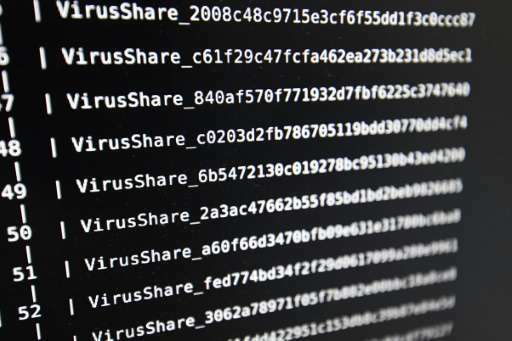 Computer users around the world were scrambling to reboot systems after a tidal wave of ransomware cyberattacks spread from Ukraine and Russia across Europe to the United States and then on to Asia. Stoltenberg recalled that NATO leaders had agreed last year that a cyber attack could be considered a threat sufficiently serious to warrant invoking the alliance's 'all for one, one for all' security guarantee. They also made cyber a NATO domain—on a par with the traditional air, sea and land arms to become part of overall alliance planning and resource allocation.